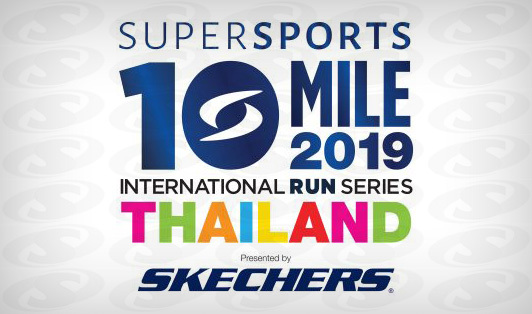 Get yourselves ready for the Supersports 10 Mile International Run Series Thailand 2019. Thailand’s number 1 sports retail store, Supersports, is coming back next year with 5 challenging races across Thailand. Part of the entry fees will be donated to both the “Queen Sirikit Center for Breast Cancer Foundation” under the royal patronage of Her Royal Highness Queen Sirikit, and “The National Paralympic Committee of Thailand” which is under the Royal Patronage of His Majesty the King.